A round brilliant-cut Pink Argyle diamond is showcased in the ADC Sage setting for a heightened elegance. Available in a range of Pink Argyle centre stone carat weights and shapes. 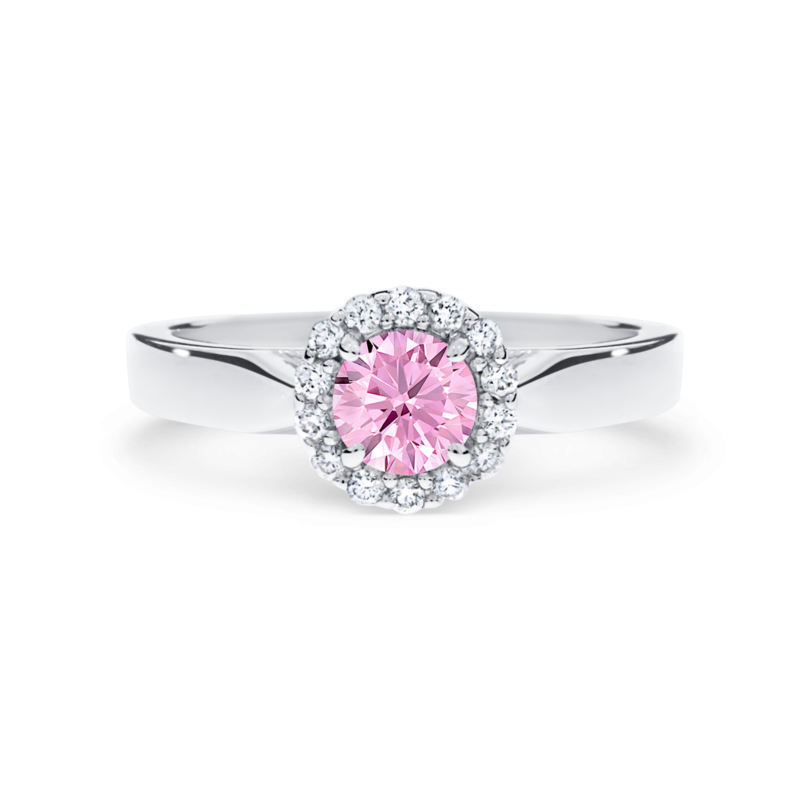 Discover more about the beauty and exclusivity of Pink Argyle diamonds by speaking with an ADC diamond specialist.